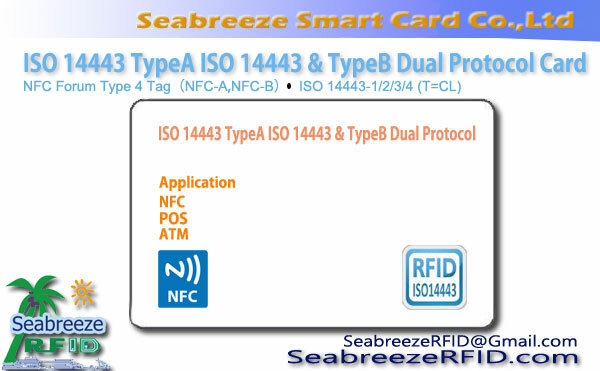 The technical specifications compatible with JAVA cards such as J3A081 or J3H081 can be configured according to project requirements. 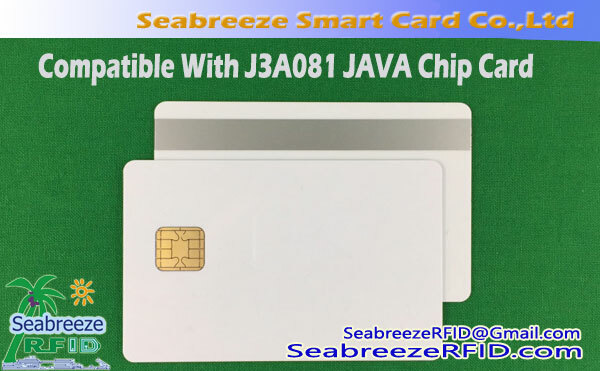 HCJ72B model chip is a dual-interface smart IC card chip developed by China Chip Design Company and compatible with J3A081 and J3H081 JAVA chips. The HCJ72B chip CPU is ARM's 32-bit SC000. 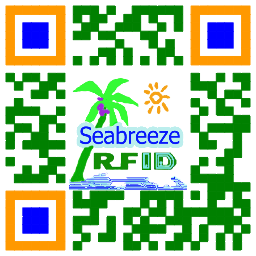 It uses EEPROM data storage. 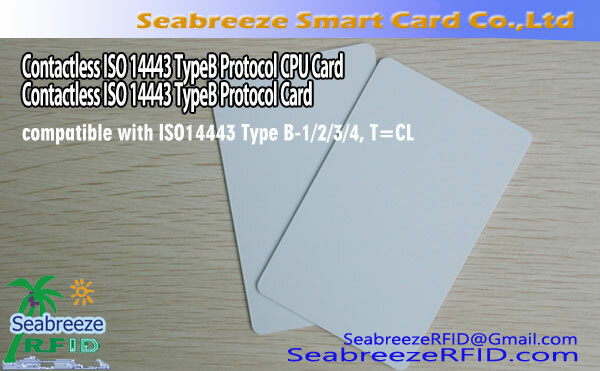 Support ISO/IEC 14443 TYPEA, ISO/IEC 7816 T=0/T=1 communication protocol. Supports DES/3DES, SSF33, SM1/SM2/SM3/SM4, and RSA hardware algorithms. 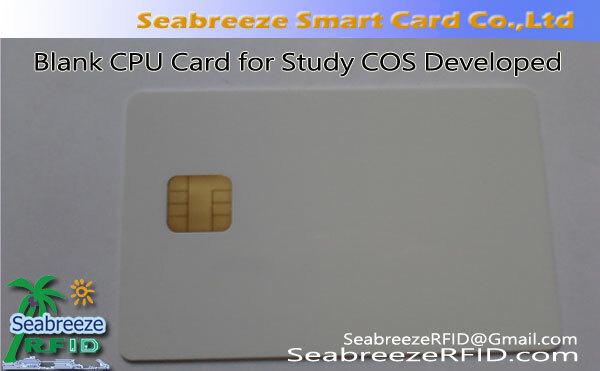 Meet the financial payment chip security requirements.